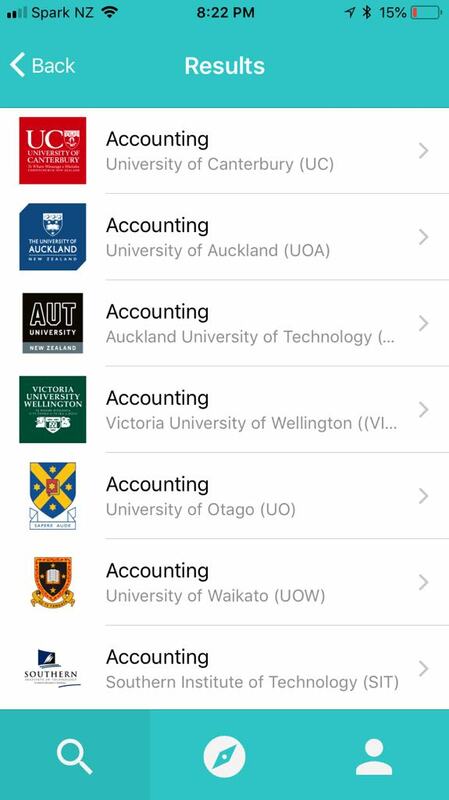 Search thousands of courses at a range of tertiary providers in New Zealand to find the one for you. We can help you find subjects you may not even have thought of. Take advantage of our matching algorithm simply by using the app.